My latest editorial is a 'What were they thinking?' reaction, trying to make sense of a CGI rendition of a deceased actor that was used recently in an episode of the TV series, Hawaii Five-0. The actor in question is the late Jack Lord who starred as Steve McGarrett in the original Hawaii Five-0 series, which ran for twelve years on CBS, where he played the leader of an elite branch of the Hawaii State Police answerable only to the governor. Almost everyone who ever watched the original series can agree that Jack Lord, with his good looks, piercing eyes and steely voice, had a charismatic and commanding screen presence. For many he WAS Hawaii Five-0. Not that Dan “Dano” Williams didn’t have his charms. The original Hawaii Five-0 series ended in 1980. Jack Lord went on to make one movie after that and retired from acting. He died in 1998. Hawaii Five-0 was his lasting legacy. That is, until the suits at CBS got the bright idea (or not so bright depending on your point of view) to reboot the series in 2010 with a whole new set of actors in the iconic roles of the series with Alex O’Loughlin being cast as Steve McGarrett. This article isn’t about what a terrible miscasting I think that is, so we will save THAT discussion for another day. My misgivings about O'Loughlin aside, the new Hawaii Five-0 is doing well and here it is in its 7th season. Which happens to be the season in which the writers and the suits had what they considered another ‘brilliant idea’ (or not depending on how some audience members reacted to it). In the season 7 opener titled "Makaukau 'oe e Pa'ani?" the show writers and CBS suits thought ‘Hey, wouldn’t it be cool if we use CGI to bring Jack Lord back to life and have him appear in this episode as a different character to give the new Steve McGarrett some sage advice?’. 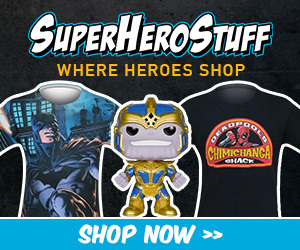 Apparently they wanted to be the first to do something like this because they were under the impression that other rebooted shows were just chomping at the bit to add in CGI versions of deceased actors who had played main characters in the original series. "I actually wrote the scene a few years ago — it was going to be the last scene of the series. As I realized that the end may not be as soon as I’d thought, I wanted to get it on screen before anybody else did something like that." I’m not so sure this is going to be the ‘happening’ trend that the people who did this for an episode of the new Hawaii Five-0 think it’s going to be, but I can say with certainty that the finished CGI ‘version’ of Jack Lord is quite possibly the scariest thing to appear in a series that has nothing to do with zombies. In fact, in my humble opinion, the zombies of The Walkig Dead have more life to them than the CGI construct of Jack Lord had. I know the producers had the blessing of the estate of Jack Lord, which is held by a bank that probably saw more royalty dollars to be had. 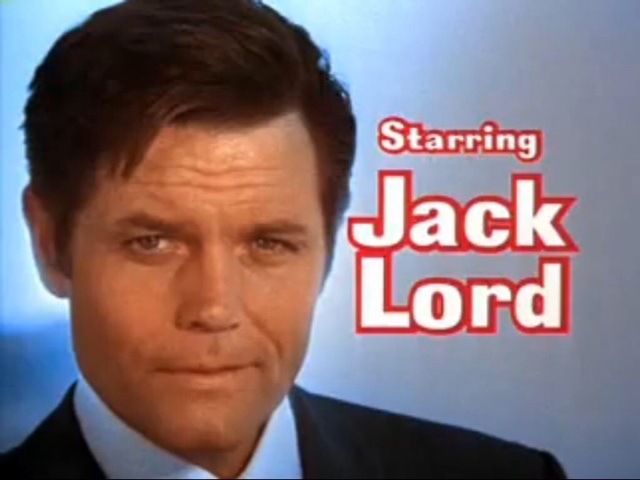 However, I would imagine that the real Jack Lord, who was by all accounts very vain about his looks, was probably ready to get up out of his grave and protest this abomination of his image. ‘Fresh from the grave’ Jack Lord would probably have looked better than this whole CGI mess did. Jack Lord, as an actor, was very organic and believable. 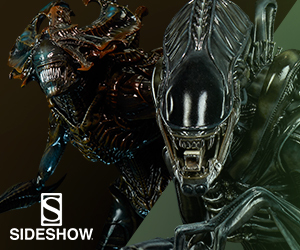 This CGI version was so obviously an attempt to recreate a living person. Yet, even with all the fancy technology, they could not breathe real life into this modern day 'Frankenstein' creation. It was not alive and it was not the 'essence' of Jack Lord as a living, breathing person. 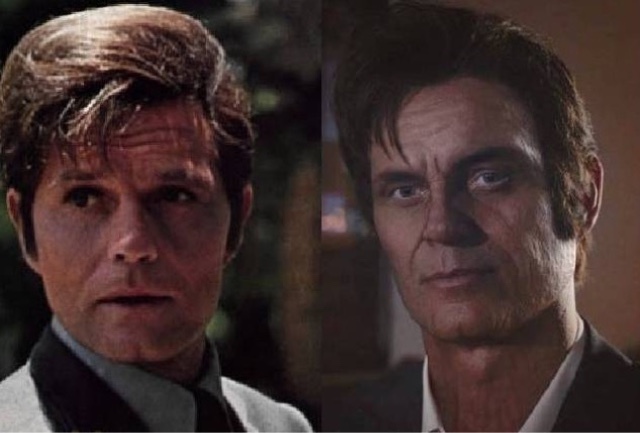 My last thought on the whole ‘real Jack Lord v. CGI Jack Lord’ is that I guess I have to give the creators, writers and suits at CBS at least a few props for having the courage (or is it insanity?) to do this. I sincerely hope they leave James MacArthur alone. Oh, and if this is becoming a trend for rebooted TV shows, then all I can say is, thank goodness Richard Dean Anderson is still alive! One fake MacGyver on that new show is one too many, but that’s an article for another day as well. The image of Mr. Lord was hideous. It reminded me of a deceased friend who was badly disfigured by the accident that killed him. For some reason his family wanted an open casket. The funeral directors put a wax mask on his face. The voice didn't even sound like Jack. This was a lurid and distasteful idea that hopefully will not be repeated.